Search Engine Optimization (SEO) is all about being found on line by people who are interested in what you do or what you sell. There has been a lot of confusion and misinformation about SEO in the past – and many have tried to trick search engines with dubious practices such as using link farms and keyword stuffing. I utilize best practice SEO methodologies to ensure all digital media is optimized ensuring a good position on the Search Engines Results Page (SERP). 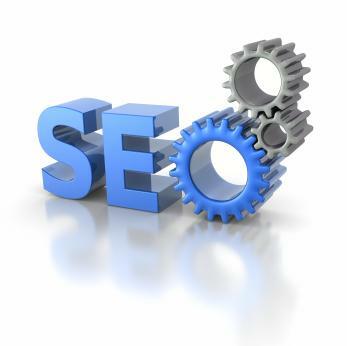 This includes careful keyword planning with correct construction of title and meta data. The structure of webpages and social media posts is also optimized for search ensuring best possible results. Good SEO happens when a suite of digital and social media delivers an excellent User Experience (UX) – giving real value to your brand and your presence on-line.